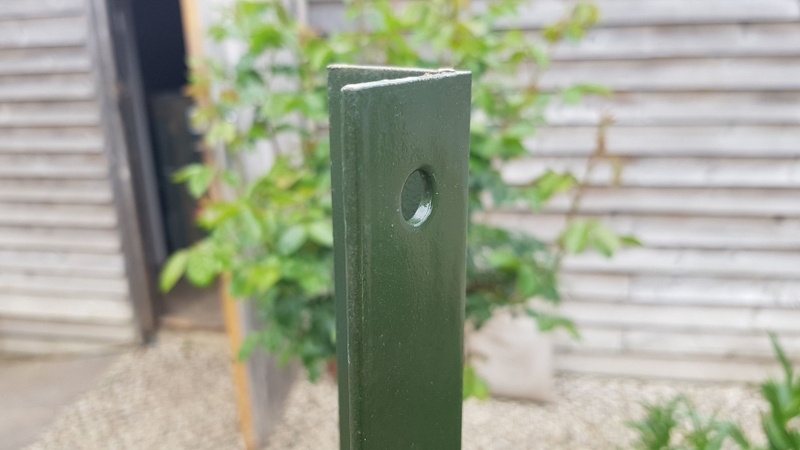 Intermediate green PVC coated angle iron posts for 900mm chain link fencing. 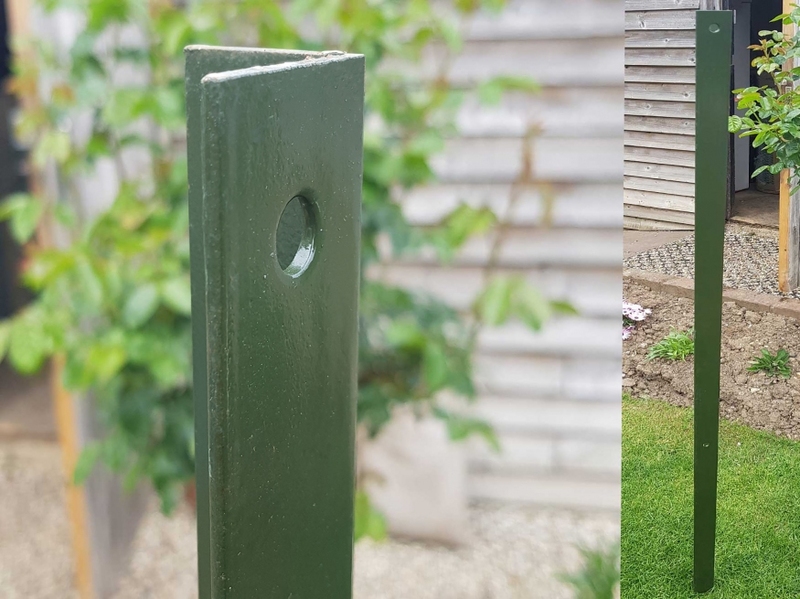 These steel angle iron posts are 1.5m long and supplied with pre-drilled eyelet holes for the chain link line wire to go through. 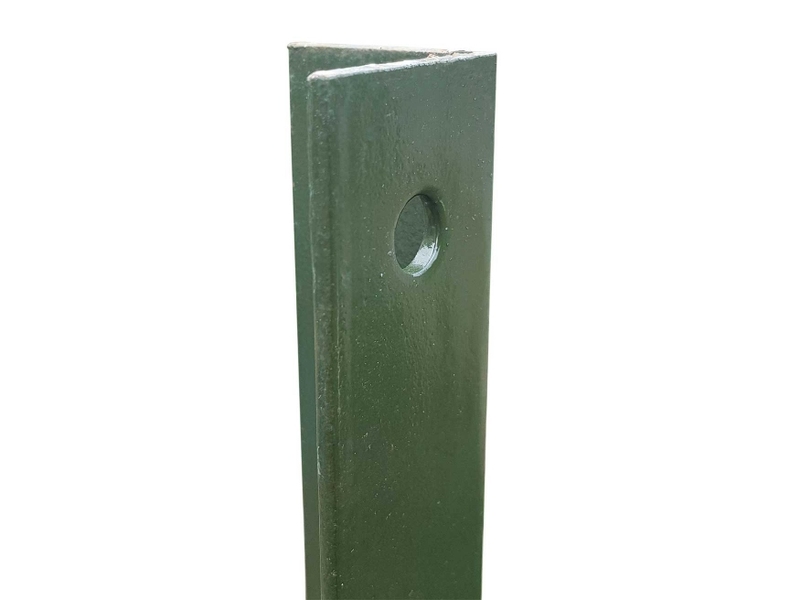 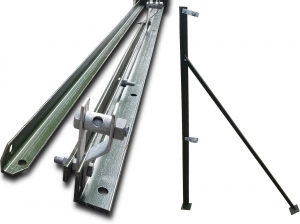 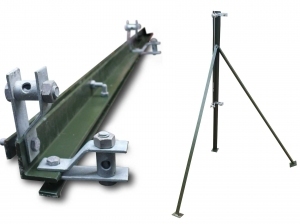 The posts are PVC coated in green making them ideal for our range of PVC coated chain link fencing mesh. 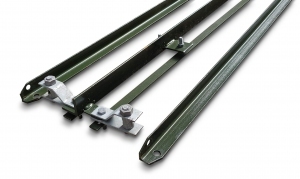 *Image shows intermediate posts with the Line Wire eyelets.